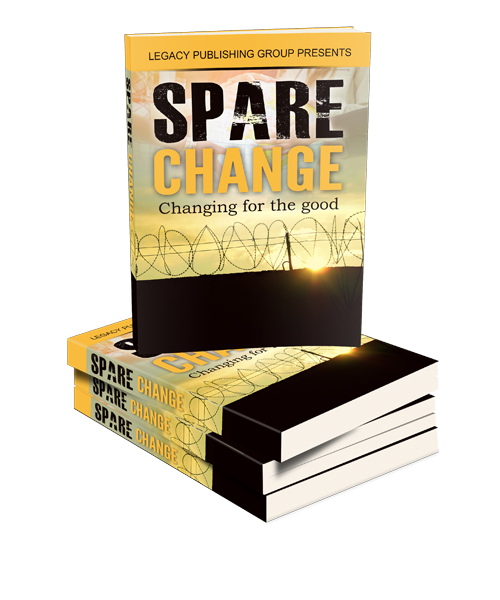 Spare Change vol. II will motivate you, inspire your creativity and get you familiar with the mission behind the I AM Project for Literacy’s goal to decrease the drop out rate and increase test scores throughout the nation. 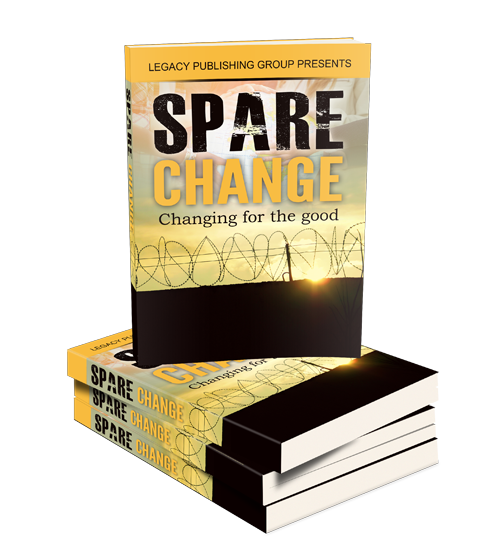 Spare Change represents sparing change in one’s life. Life doesn’t come with an instruction manual, and mistakes are common on the journey to discovering our purpose, and volume II has proved that self expression is a great opportunity for the youth to step out of their comfort zone. 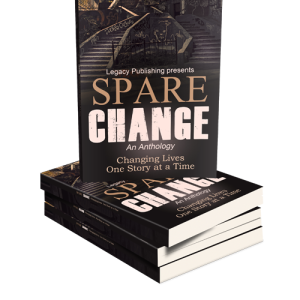 Written by students from Lloyde High School, Spare Change proves that everyone has a story in them. From poems to exciting short stories, these students have stepped up to the plate, challenged their writing and creative capabilities and penned an excellent collection of literary works. This book has spoken word, comedic material and drama that is filled with thought provoking endings that will pull you into their world. Spare Change vol. II will motivate you, inspire your creativity and get you familiar with the mission behind the I AM Project for Literacy’s goal to decrease the drop out rate and increase test scores throughout the nation.